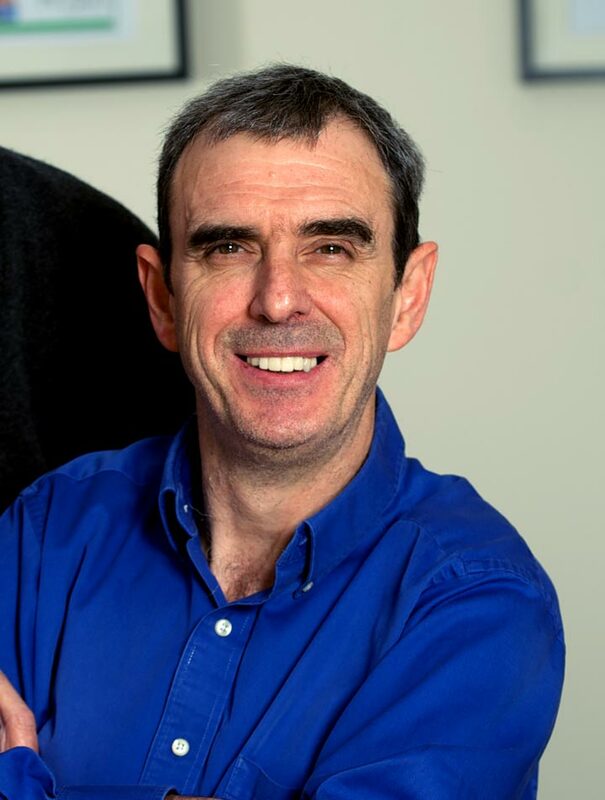 Ingenza is proud to announce that Managing Director Ian Fotheringham has been recognised with one of SCI Scotland’s most prestigious honours – the Charles Tennant Memorial Lecture award – acknowledging his expertise and knowledge in chemical research. SCI is a long-established and well-respected scientific organisation that aims to further the application of chemistry-related sciences for the benefit of the public. Ian has been chosen to deliver this lecture in appreciation of his influence on the development of numerous and exciting technologies across the chemicals, pharmaceuticals, food and fuel industries at Ingenza. Ian will be presented with the accolade – which is only awarded once every few years – at the close of IBioIC19, IBioIC’s 5th Annual Conference, which will take place on the 30th and 31st of January 2019 in the Technology and Innovation Centre, Glasgow. His seminar will follow, entitled: “Adapt, survive and thrive – how biotech companies can learn from nature”. This lecture will explore Ingenza’s deployment of chemo-enzymatic chemical synthesis and synthetic biology in industrial biotechnology applications ranging from sustainable plastics manufacture to blood coagulation disorders, antimicrobial peptide discovery, and novel medical devices and diagnostics.